Do you still go to your dealership and kick the tires? Or are you one of those that go online and buy your car? These days you can get a new car in a variety of ways including from Costco, yes, you read correctly Costco the warehouse retailer! 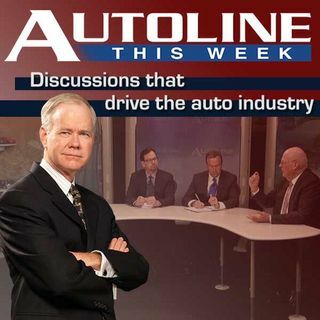 This week on Autoline join host John McElroy along with TrueCar’s Larry Dominique, Jim Prueter from Costco and traditional Chevy dealer Scott LaRiche as they discuss options for today’s 2014 new car customer.